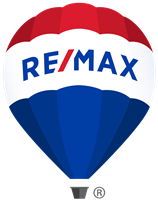 Thinking About Buying A Home in Corvallis, OR? Corvallis/Albany Real Estate Home Buyer Bootcamp - A Facebook group for anyone starting the road to becoming a successful home buyer. We provide useful tips, information, and local recommendations to help you get started!